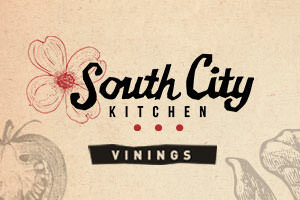 The Smyrna Vinings community is home to several great steak restaurants, but which one is the best? You decided. 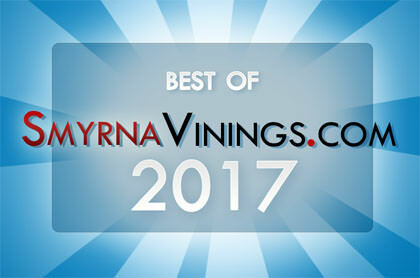 The results are in and you selected Blackstone as your favorite Smyrna Vinings Steakhouse restaurant in 2011.